After Samsung officially announced that it was not going to be producing Galaxy Note 7 any longer, we’d obviously think that the company has a backup plan in mind. 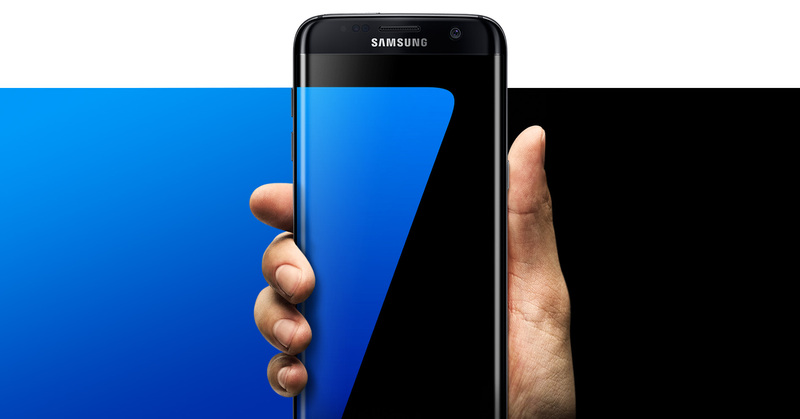 Well, since the only two phones that come close to the Galaxy Note 7 is the Galaxy S7 and Galaxy S7 edge, turns out that the firm has no choice but to increase their production. 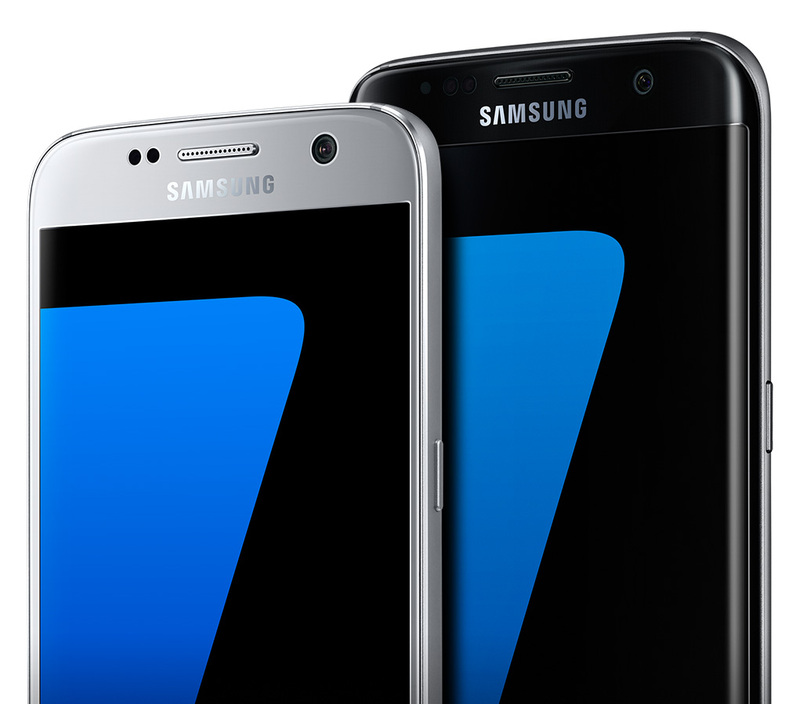 To prepare for the next plan in motion, Samsung has also notified its suppliers that both Galaxy S7 and Galaxy S7 edge production would be increased. On a more serious note, it would have been better had Samsung increased the production of just its Galaxy S7 edge. Seeing as how it has features that come close to the Note 7 ranging from the curved edge display and a bigger battery capacity coupled with a 5.5-inch QHD display, we’d figure that this would be the best course of action. However, there are those who cannot carry around phablet-sized Android phones so they have to settle with smaller screen devices as a result. This plan will continue to stay in motion, till the company is ready to announce its Galaxy S8. According to sources close to the matter, Galaxy S8 is going to be announced during the month of February, and the Exynos chipset variant is said to be armed with a powerful ARM Mali-G71 GPU. The Mali-G71 GPU uses the ARM’s brand new Bifrost architecture, which is claimed to offer high-end 4K and VR experiences. It is also compatible with Vulkan, OpenGL ES 3.2, GPU Compute, and Android RenderScript. ARM Mali-G71 is said to be running at a base clock speed of 850MHz, and the 16nm GPU can provide a throughput of 27.2Gpix/s, which is double than that of the Mali-T880 GPU running at the same frequency. It will definitely be able to render Daydream content, which actually requires that your handset is running ‘top of the line’ hardware to render VR content smoothly. 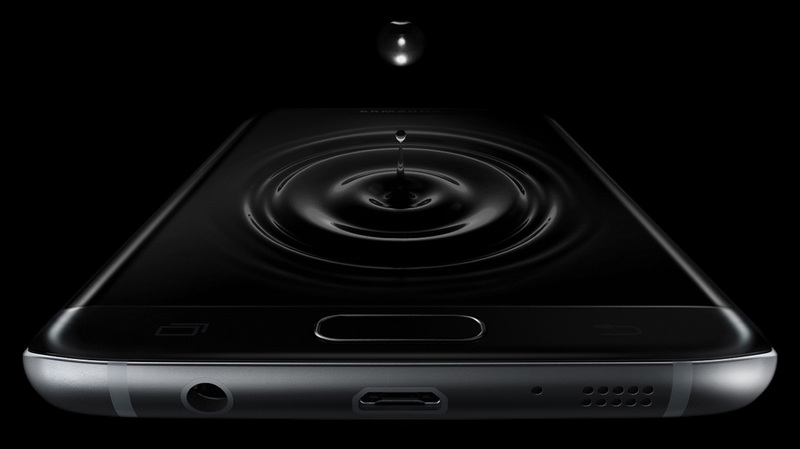 However, Samsung should be warned from before that the company’s haste in releasing the Note 7 before iPhone 7 and iPhone 7 Plus led to this saga, so they have to keep a check of everything before its crown jewel is officially announced next year. Do you guys think that the production increase of Galaxy S7 and Galaxy S7 edge is the best course of action from Samsung at this current time? Tell us your thoughts right away.